Producing a letterhead that sums up your company’s message and personality is very important because it acts as your company’s best foot forward when corresponding with individuals or fellow companies. A quality letterhead samples quietly communicates that the document is sent from a professional institution and needs utmost attention. 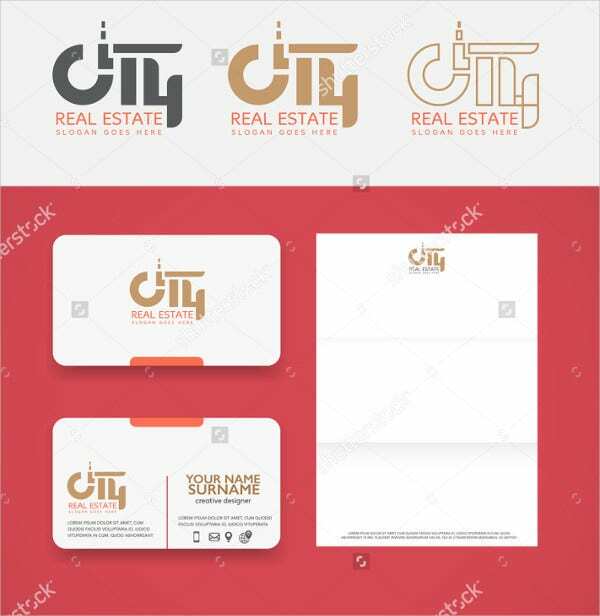 For a real estate company, the use of a letterhead is more substantial because the company’s logo in itself will either capture the customer’s attention and earn their trust or keep your document at bay, ultimately being forgotten. 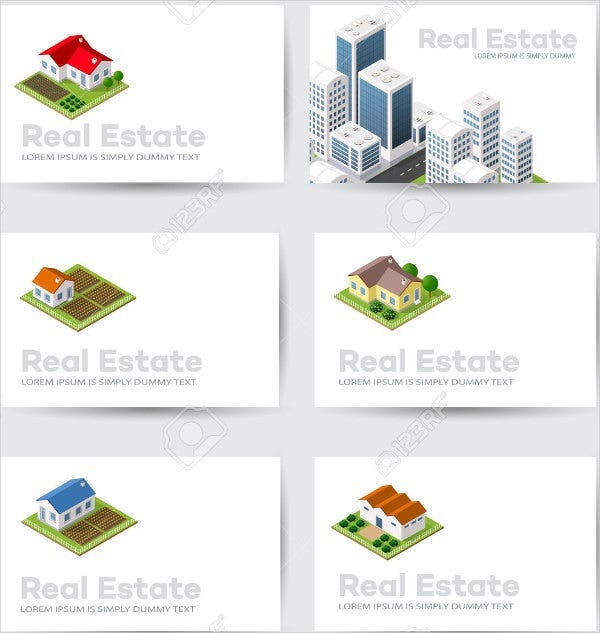 In this article, we have amassed a huge number of Real Estate Company Templates for you to choose from, to set your real estate company on the right foot with potential customers. In a very competitive environment like the real estate industry, the word of mouth is not enough to drive your company’s sales potential at its highest. The competition to gain clients’ trust is a tricky business, but getting down to the essentials is an easy route to get their investment. Clients make snap decisions if you are worth their time and money by how your company is presented, and that is a difficult truth to accept for some real estate companies. 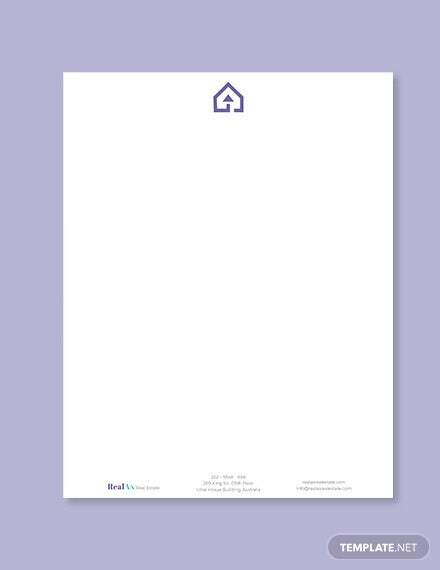 A well-designed letterhead conveys your real estate’s brand and will do all the talking for you in creating your company’s first impression to potential clients. Your letterhead must communicate how you are competent at understanding your clients and in getting them what they need. 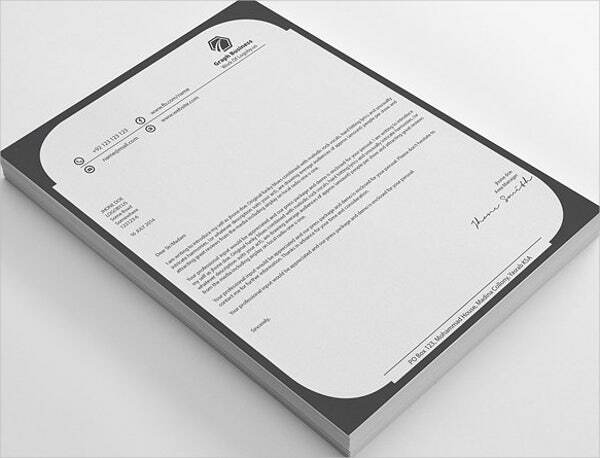 Your letterhead must emphasize that your document is formal and set a professional tone. 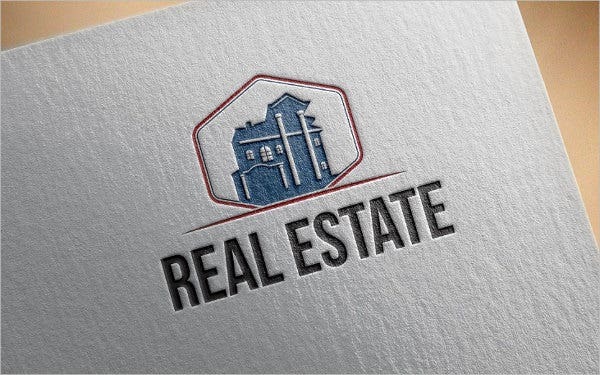 Our site offers you the best templates rounded up from the Internet, which will do just that for your real estate company. With templates that are easy to personalize, incorporating your company’s logo, address, and contact information is made so much easier. 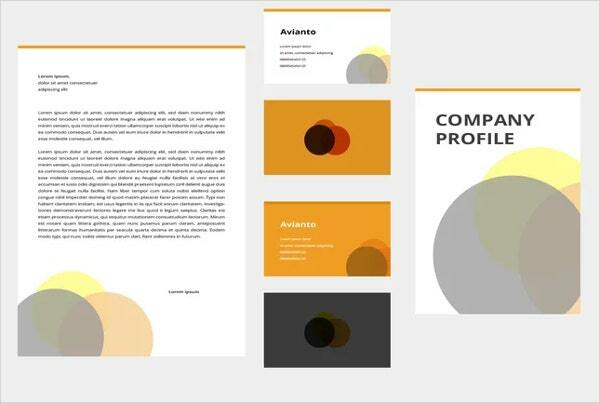 These templates also complements our Marketing Letter Templates as well, making your marketing materials more cohesive. 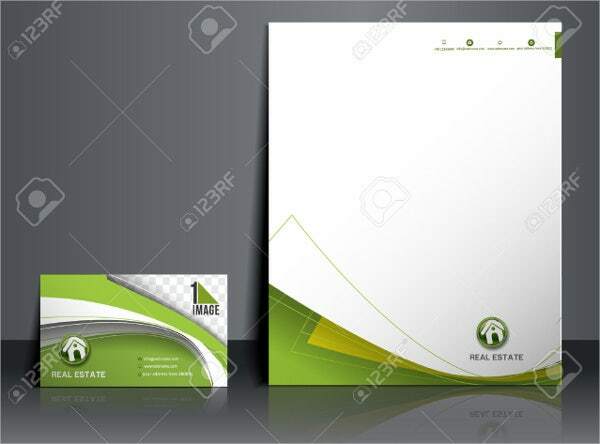 A real estate company should deem a well-designed letterhead as an essential in its collateral materials because it conveys the company’s formality, professionalism, and competence. 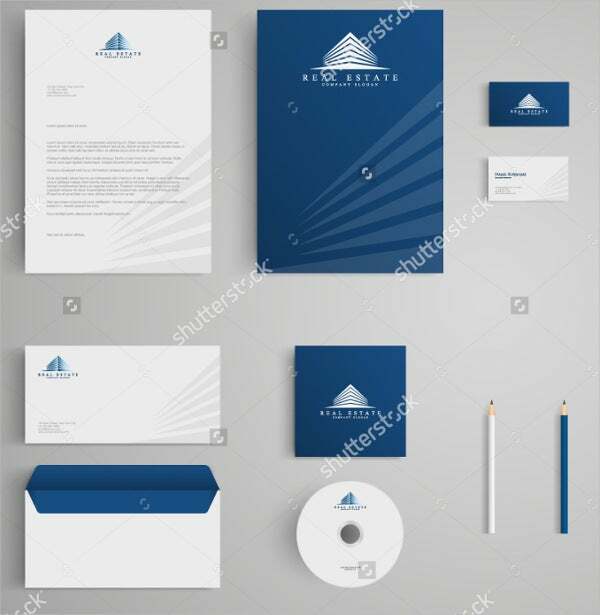 A letterhead represents your company even before you are given the personal ability to do so and should be considered a core to the company’s marketing and communications strategies. Getting your company the attention it deserves relies significantly on the documents that you distribute to current and potential clients. 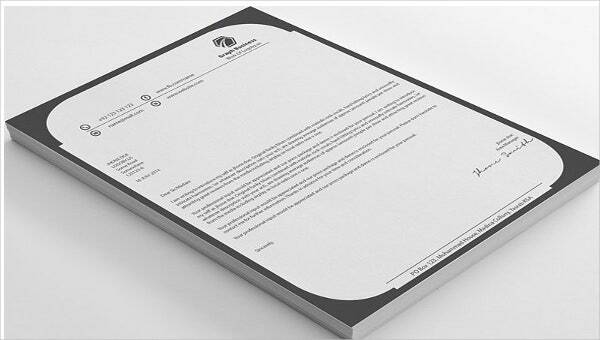 A great letterhead is ensuring the trust of your customers, all the while overtakes the competition. Clearly expressing this with your audience is sure to create an appreciation for your services and products, boosting your popularity and sales altogether. 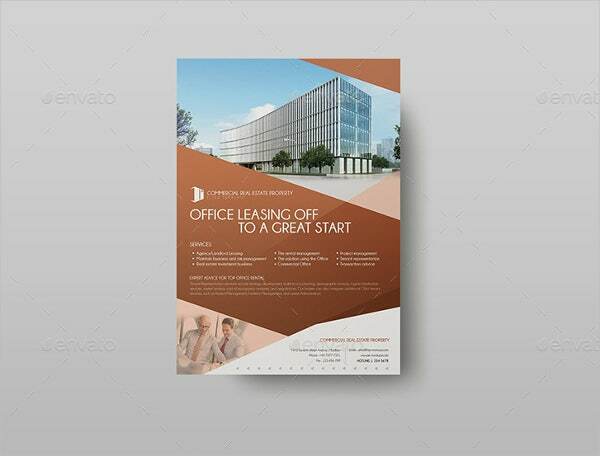 We assure that all our templates are of high-quality design to give all your documents a professional feel without compromising the personality of your company without the added cost. Our templates are all very easy to use and edit to suit your company’s image. An added feature of our templates is that they can be printed out. 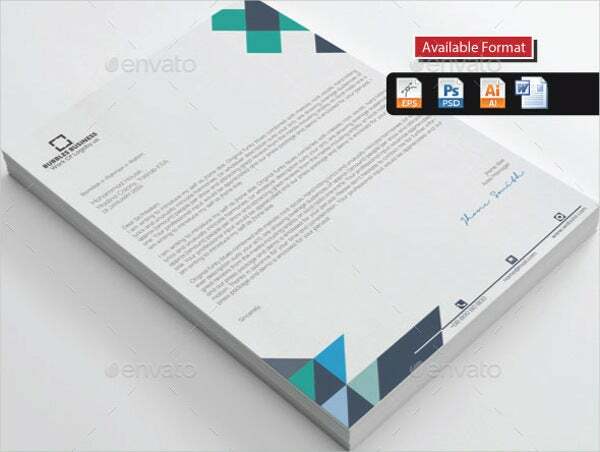 And if you opt to distribute your documents through e-mail, our Word Letterhead Templates are easy to attach and are guaranteed to retain their design.